Some very exciting news, my DIY 35mm pinhole tutorial has been reposted at Four Corners Dark you can view the post here. If you’re unfamiliar with Four Corners Dark you should go check them out. 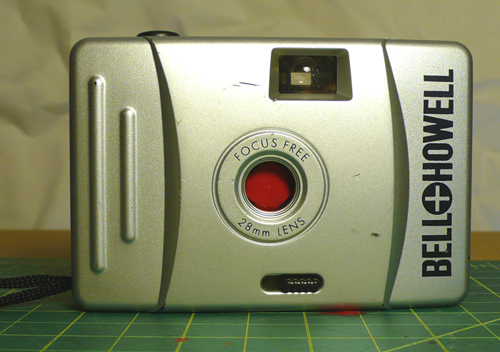 They are without a doubt the best toy camera blog ever. Their new online store, the Four Corners Store has just been opened and they have some good stuff. There aren’t tons and tons of products, but there were a few things that I had to have (more on them in the future). Thanks to Nic at Four Corners Dark for reposting the article. This entry was posted on 19 April 2009 at 6:19 pm and is filed under Sean's Work, Site News. You can follow any responses to this entry through the RSS 2.0 feed. Is your name really Sean Stimac? So is mine. Where are you located?